OT: My wife and I are thinking about going to Cuba for a week! We've been checking it out...beautiful country, especially Havana. Anyone here ever been there? I've not been there myself, but a friend has, and he says it is very beautiful. He especially liked the 1950s US cars that are still being used. My sister and her husband were booked to go a couple of years ago, but unfortunately her husband lost his job and they had to cancel. Never been, but it's on my bucket list. Get some pics of the '50's cars still cruising the streets. Some friends just got back from a cruise there...here's a few of their pics! On my bucket list to go back. It was 1958 when we were there, half a year before Castro took the reins. I was young, but remembered how beautiful it was, how poor some people were, and the opulent capitol with people sitting at desks, reading the newspaper. We went to a cigar factory and watched women build cigars in little cubicles, smoking the seconds as they worked. 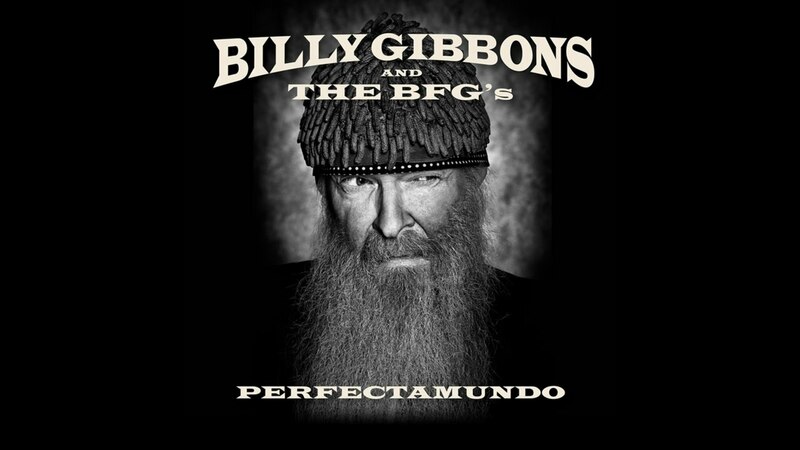 Just this week, I watched a documentary about Billy Gibbons and his band, the BFG's (Billy F'n Gibbons?). Everywhere, people recognized him and broke into his song, Quiero Mas Dinero that's on his album, Perfectamundo. Was there in 2011 for the Havana Jazz Festival. We stayed at the (very famous) Hotel Nacianal. Even the street musicians are classically trained and they’re all over the place. Went to Buena Vista Social Club one night. We took a a bunch of baseballs to give to kids and sets of nylon guitar strings to give to the musicians which are hard to get there. Last edited by RogueGnome; 01-14-2019, 08:33 AM. Nice! I intend to go...someday. 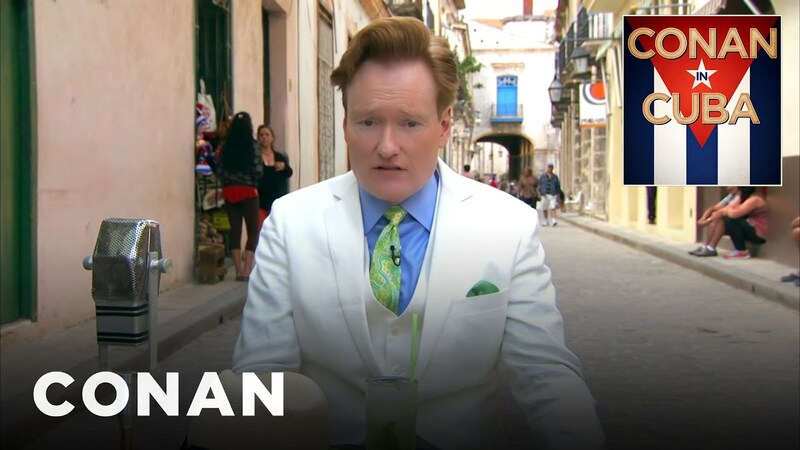 Don't know if you like Conan Obrien or not, but he has a series on netflix where he visits other countries. Kind cool imo. The first one is a trip to Cuba. Went two years ago over Xmas- (Havana only). It’s definitely worth visiting, kind of a mind-F*** in some ways. People are relatively friendly and there’s essentially no crime to be concerned about. We didn’t get to go to Cien Fuegos or other places that u should try to go see. Bonus: saw Kevin Bacon in a fancy hotel where I was exchanging money and using their WiFi haha. He wasn’t happy to be recognized. 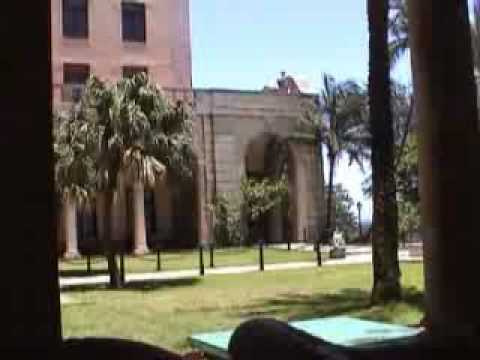 We stayed at the Hotel Nacional too. The elevator operator had a small stack of revolutionary flyers tucked behind his chair, which was folded against the wall. He gave them to selected people. I had a crew cut, which was a source of curiosity for the locals. The elevator operator reached out and patted me on the head, just to see what that short hair was all about. Men in Cuba, at that point in time, had slicked back pompadours. One place we went was a highly recommended French restaurant in the basement of a building a short walk from the hotel. There were no electric lights in the dining room, just candles. Yeah, the food was good, served in numerous courses. Cuba was the most exotic place I had been. Another place we went was the Tropicana Club, which I later heard was run by the US mafia. Don't know about that, but the band was hot. ... the band was hot.